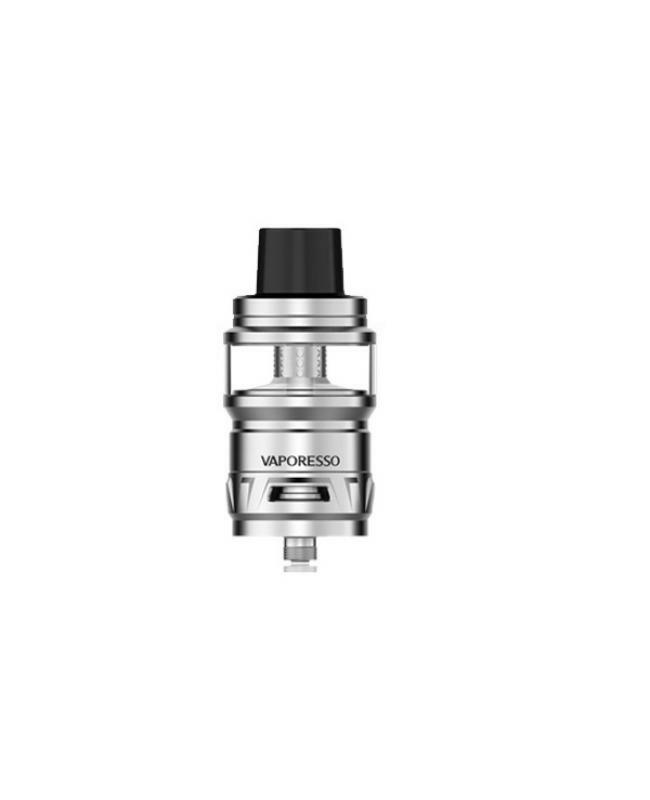 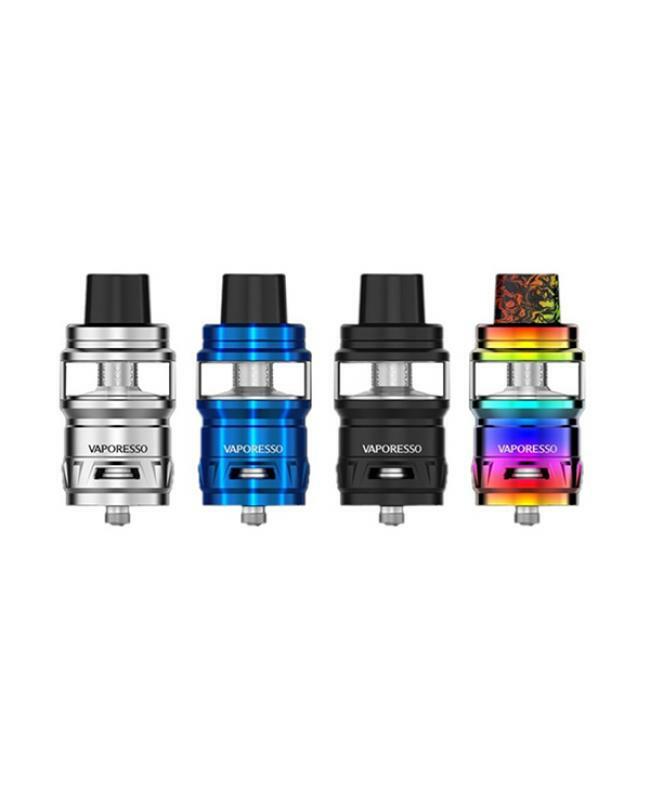 Newest vaporesso top fill sub ohm tank cascade, made of high-quality stainless steel and pyrex glass material, four fashionable colors available. the new tank can hold max 7ml e juice, the new vaporesso sub ohm tank with innovative isolation structure design separates coil and juice chamber, allows consistent, intense flavor at every puff and reduces dry hit potential to extend the tank life cycle. 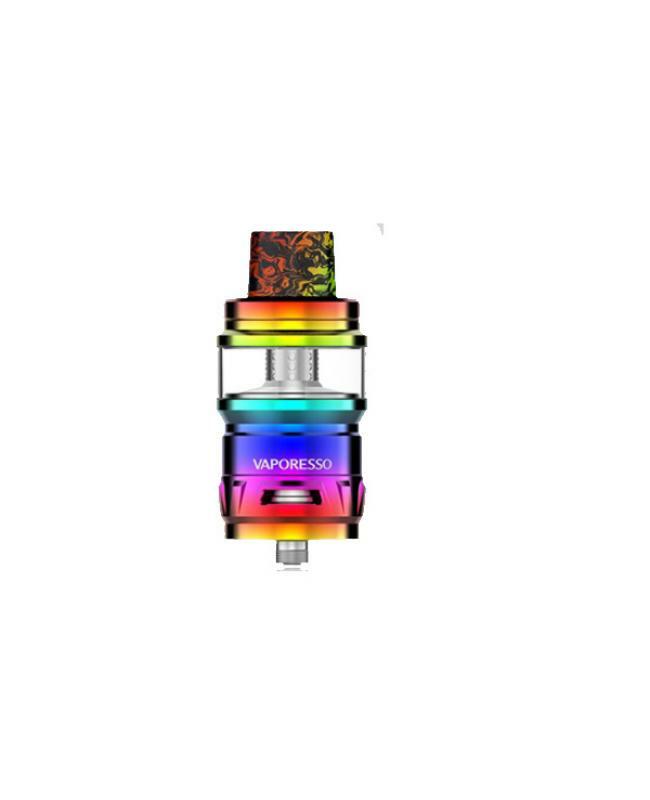 the cascade tank with perfectly balanced triangular airflow design, which provides vapers the smoothest cloud of vapor, even works at 200w, it still can produce warm but no burn and intense flavor. 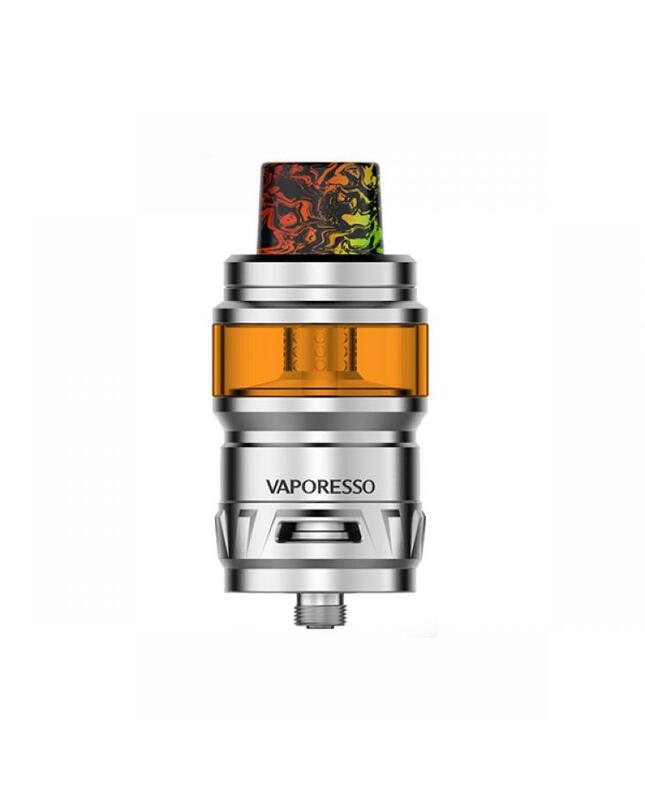 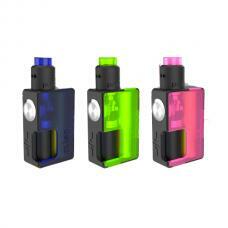 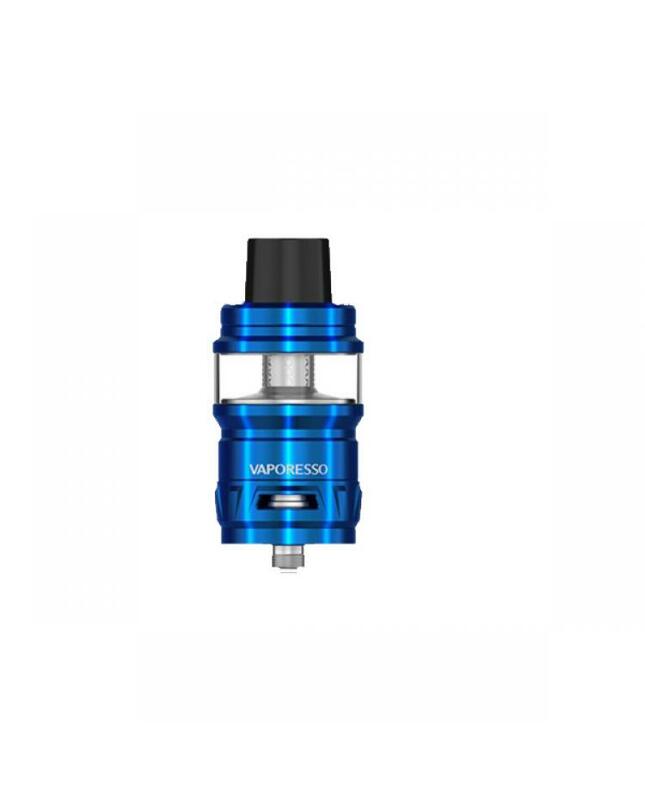 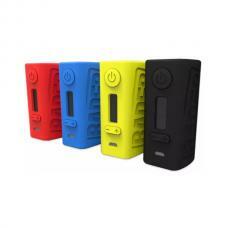 the vaporesso cascade tank with slide-n-fill design, vapers only rotate the top cap and inject the e juice from the side hole. the cascade tank comes with new GTM-2 and GTM-8 coil heads, the coil heads adapted EUC core plug-n-pull coil change method for a fast, easy, mass free replacement process. 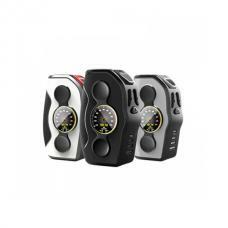 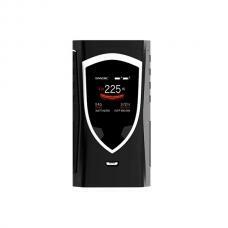 suited for cloud chaser who demands power vapor, smooth airflow, flavorful taste, and durable coil at the same time, allow vapers fire it up to 200watts. 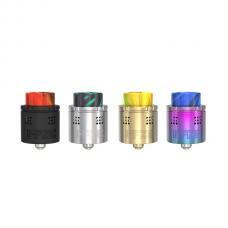 the packing comes with GT coil adapter too, allow it available for the GT series coil heads, from GT 2 to GT 8, give vapers more choice. 1)If the tanks use sub ohm coils, vapers must be sure that your device and batteries can handle sub ohm coils, only recommend experienced users order this, extra safety precautions should be practiced when using a sub ohm tank. 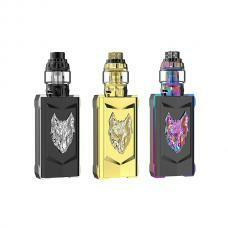 the tank only work with the mod that can support the atomizer and coil.if you have a tank and resistance is 0.3ohm, you must sure that the mod or battery can support resistance low to 0.3ohm. improper use and lead to injury or damage. 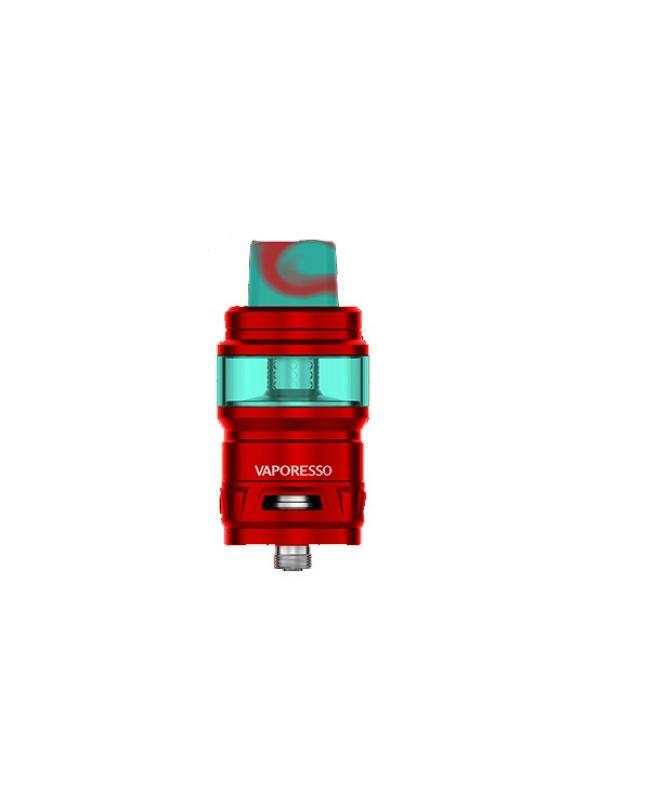 use the OHMS LAW Calculator to check.if you have a question, please feel free to contact us.